Badhaai Ho releases in theatres on 19 October, 2018. 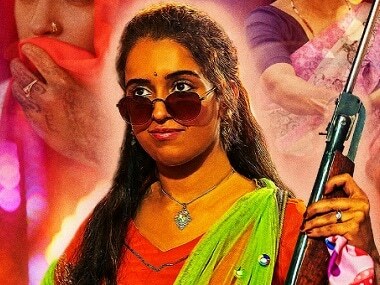 Pataakha is a comedy-drama starring Sanya Malhotra and Radhika Madan, based on a short story by Charan Singh Pathik. 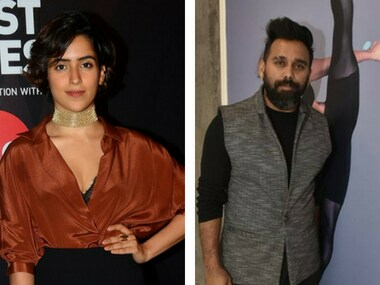 Pataakha starring Sanya Malhotra and Radhika Madan is based on a short story Do Behenein by Charan Singh Pathik. 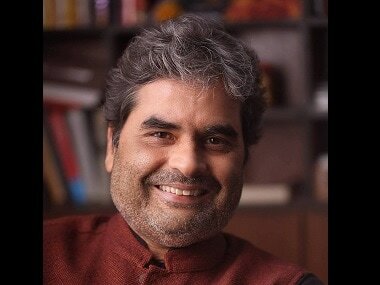 Pataakha, directed by Vishal Bhardwaj, is based on Charan Singh Pathik's short story Do Behenein. Badhaai Ho has been directed by Amit Sharma, who had earlier helmed the Arjun Kapoor and Sonakshi Sinha-starrer Tevar.